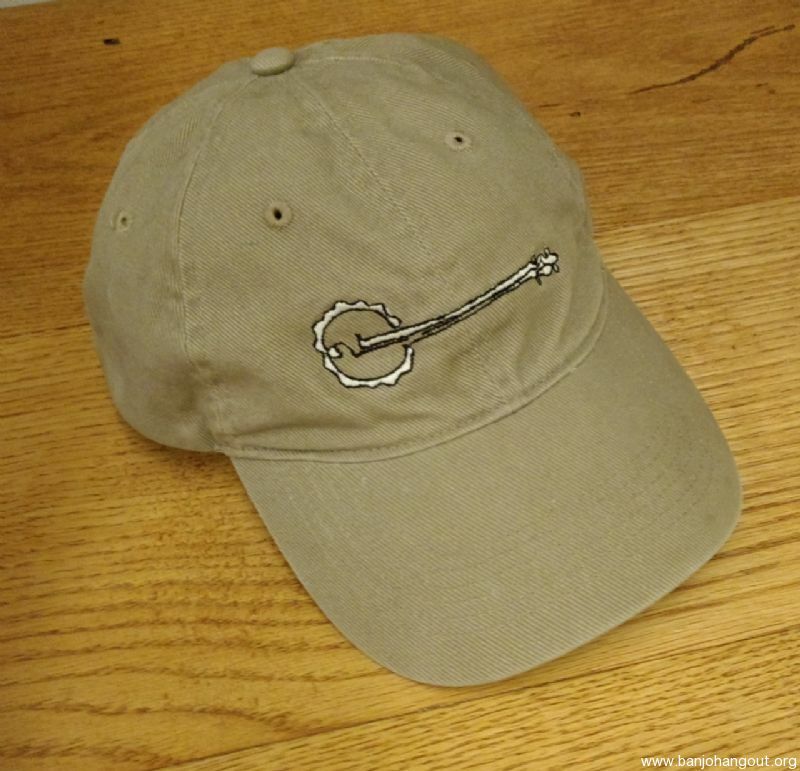 -- the coolest baseball cap ever! This ad will automatically expire 5/20/2019 6:44:12 AM unless updated before that date. To keep the system current, ads expire if not updated for more than 60 days.